The weekend is looking nice: 70ish degrees with clear skies. Lt and I love to do some day trippin' and explore our state. We don't go every weekend because of his job, but one must always be prepared. Here is a list of 10 things I would like to do/visit in Texas. 2. Bluebonnet in Ennis: April is bluebonnets and Ennis has a festival. I am seeing bluebonnets all on the sides of the road popping with color. I am itching to take a drive through country and be amazed! 3. Zoos: Either Dallas, Fort Worth or Tyler: I have been to all three, but who wouldn't want to go back to the zoos. 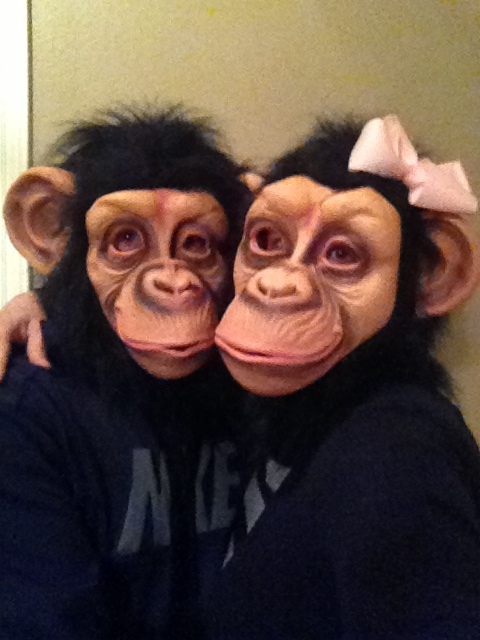 Lt and I went on our 2nd date to the zoo. He says when he takes me to the zoo it is so I can see my monkey family. I mean, does this look like I'm a monkey? 4. Bats in Austin: They all come flying out from under Congress Avenue Bridge. It is like the biggest urban population of bats. I hear it is awesome and I want to experience it. Even though this is how I feel about bats. 6. Houston, Galveston and The Magic Carpet Putt Putt on the Seawall: This is an annual pilgrimage and I am chomping at the bit to get down there! 7. Floating down Camal or Guadelupe River: I have floated down the Camal with Arthur, Loretta and Heather. Let's just say this is a story that will go to my grave. 9. Pick somehting out of History Here app and go there: This is a cool app which tells of historical places in your area. You can even select how many miles out from your area you want to travel. 10. 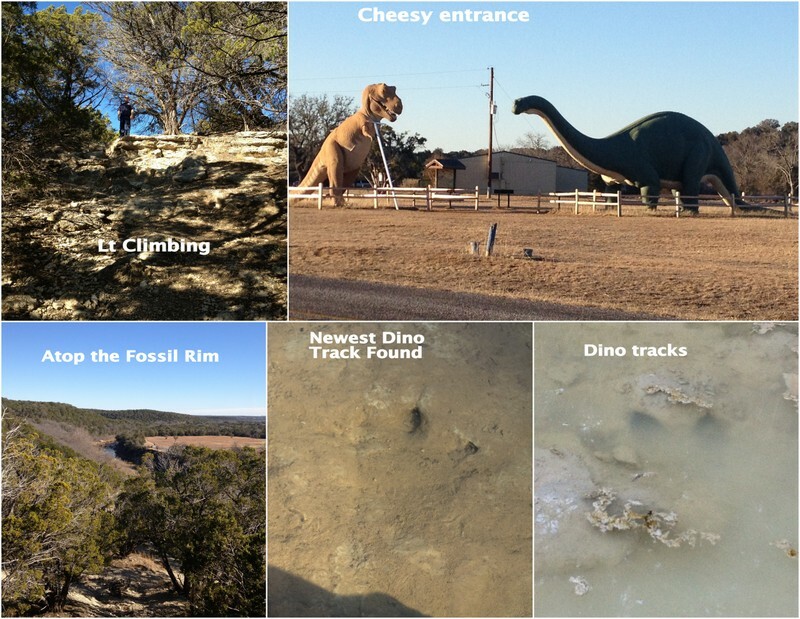 Glen Rose and the Dinosaurs! We already did this but it was awesome! It is wild to image dinosaurs not only roamed Earth, but were in Texas! Check it out! With nice weather happening, more day trips will be enjoyed. I would love to hear where you would travel to for the day. I am always looking for places to go.